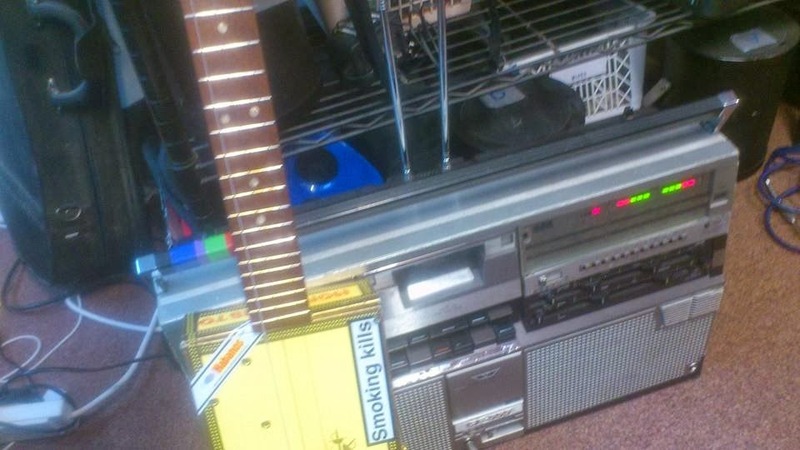 A Guitar Amp - Made From A Tape Deck! Mine is a 40 Watt Philips ghetto blasting beast from the 80s. Stereo, with twin tape decks, treble, bass and balance controls, a standard phono socket, great lines -out and cool LED level indicators...It's actually BETTER than some guitar amps on the market...and... it TAKES BATTERIES too... great for al-fresco gigs! Here is a great guide to building one: With an instructional video too. It can be adapted to conversions of old games systems and home speaker systems. Try & Buy Sale - This Weekend! A very funny letter arrived from someone who heard me play some slide guitar on a haufcut 4-string CBG. 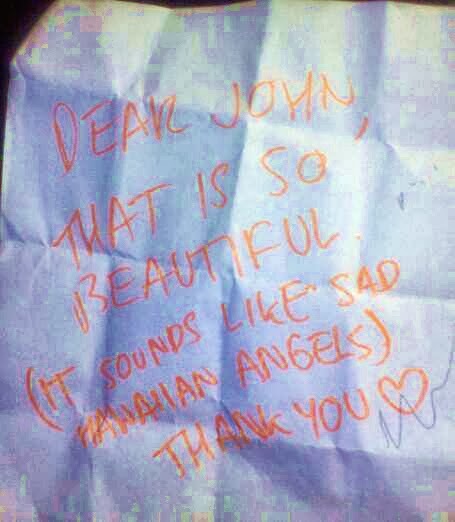 "Sad Hawaiian Angels" is the nicest description I've had!